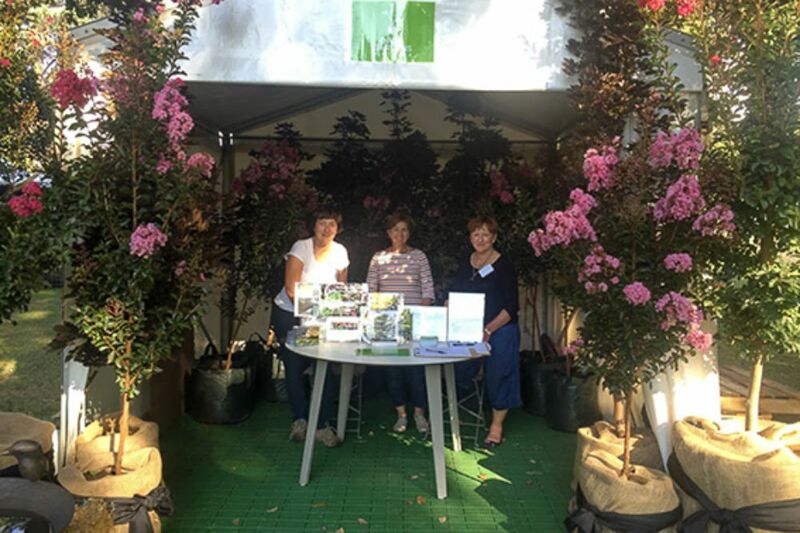 Open Gardens Victoria is proud to again have a marquee at MIFGS, which runs this year from March 21–25. 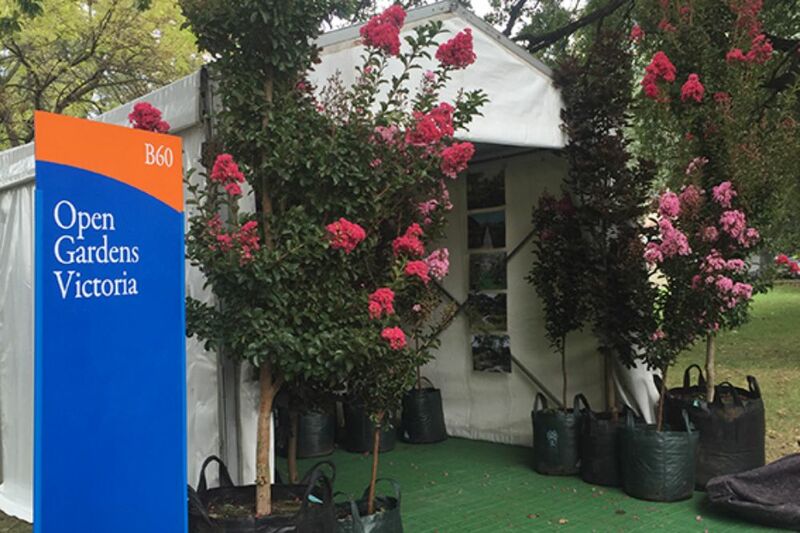 There will be wonderful floral exhibits in the Exhibition Building, as well as plants, bulbs and gardening goods for sale in the beautiful Carlton Gardens. 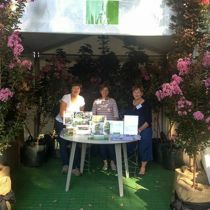 Most exciting from our perspective are the show gardens created by both novice and well-established designers. So many ideas in one place! We hope you will come and visit us. 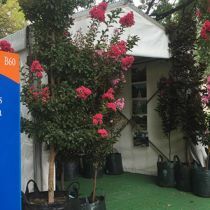 We will have plenty of information about our organisation and details of our upcoming garden openings and events.